Wish you had a tennis umpire to hand to judge those disputed line calls? Muddy tries out PlaySight at Stoke Park. New balls please. Tennis season is truly upon us, with The Boodles just finished in Stoke Poges (check me out – wearing over half a million pounds-worth of diamonds and rubies for 30 seconds before they were taken back off me!) and Wimbledon in full swing. If you haven’t managed to get tickets for SW19 this year (or frankly can’t afford it – they’re so expensive now aren’t they?) you can have your very own Hawkeye moment a little closer to home with Stoke Park’s interactive PlaySight machine that will pull sneaky tennis cheaters back in line – it shouts OUT! like a pro umpire while you’re playing your own personal Grand Slam so there can be no disputed line calls. The walk through to the indoor courts. Not many tennis clubs look like this one! 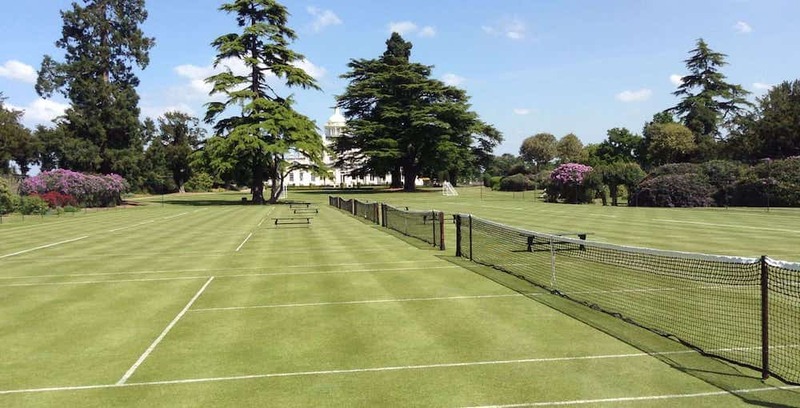 Firstly I should say that Stoke Park’s tennis facilities are luscious – indoor carpet courts, outdoor hard courts, and of course the grass courts that the pros have just played on for The Boodles. My kids have been on coaching courses here and even the one who hates tennis loved them, and the whole set up is very upbeat and positive. So I was very pro playing here anyway. Plus a new amazzzzzzzzing coach Alex (below) has just started, straight off the back of coaching the elite GB kids. Though I used to play regularly as a junior, my top spin is very ‘of the Eighties’ shall we say, and I’m desperately unfit, literally panting after 5 minutes on court (seriously, I’m shamed). 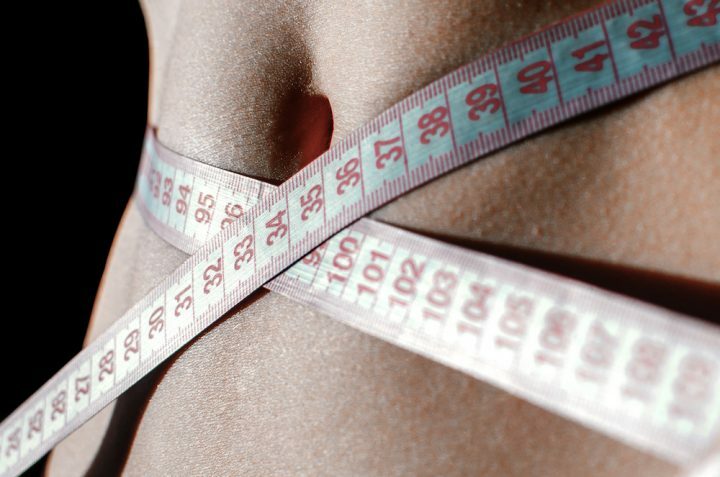 So I was the perfect candidate for coaching as well as the PlaySight machine – the fun of having line calls automatically called kept my mind off my lungs gasping for air. 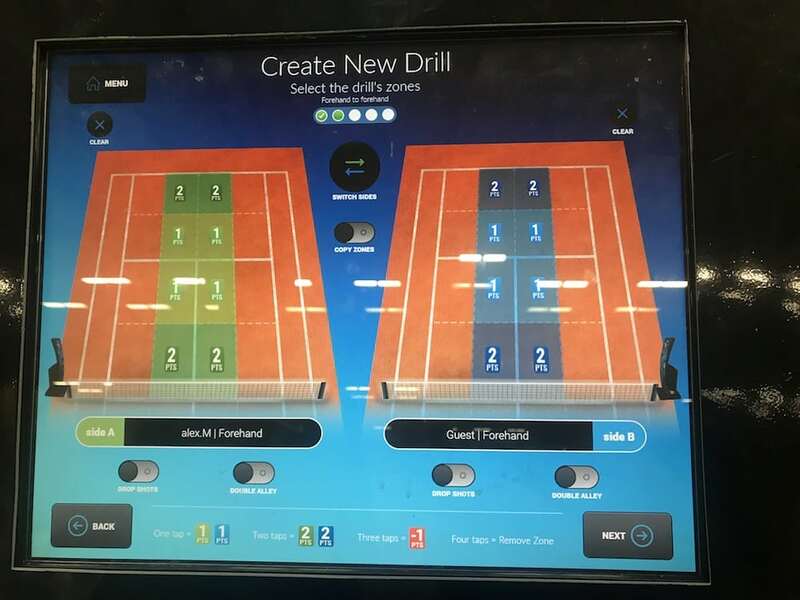 It’s actually a lot of fun being coached with PlaySight too because the coach can choose a drill – like, say, getting 30 balls past the service line – and then afterwards you get to see exactly where you placed the balls and also look at your technique. Here I am having a stab at my backhands. Don’t worry, I’ve edited out the swearing. It’s really useful to see how you hit the ball because you can see the evidence of bad footwork, late ball strike and rubbish top spin right in front of your eyes. The coach can show you frame by frame if they want to break down your technique – yup, watch your embarassing strokes and facial expressions in slow mo! – and it can also show you calories burnt, mileage, ball speed, match statistics and a full match video if you’re a superkeen bean. Best thing of all, PlaySight is a cheap date because if you happen to be having a spa day at Stoke Park or a sleepover, it’s FREEEEE! You can book the court and have a go. Or probably a better idea, tie it in with some coaching. 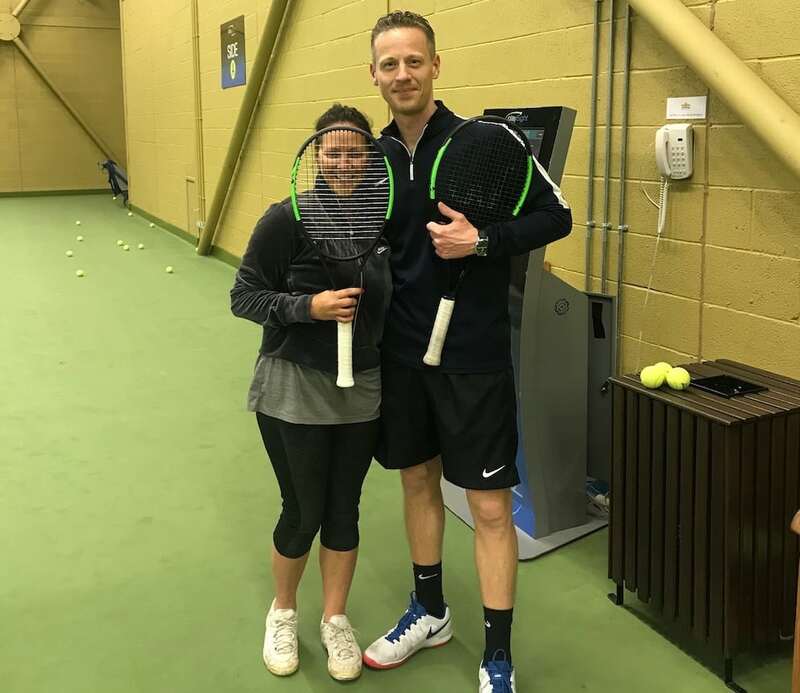 It’s £42-45 per hour and I can definitely vouch for Alex, the miracle worker who took my backhand, a stroke of terrifying inconsistency for 30 years, and sorted it in about five minutes flat. 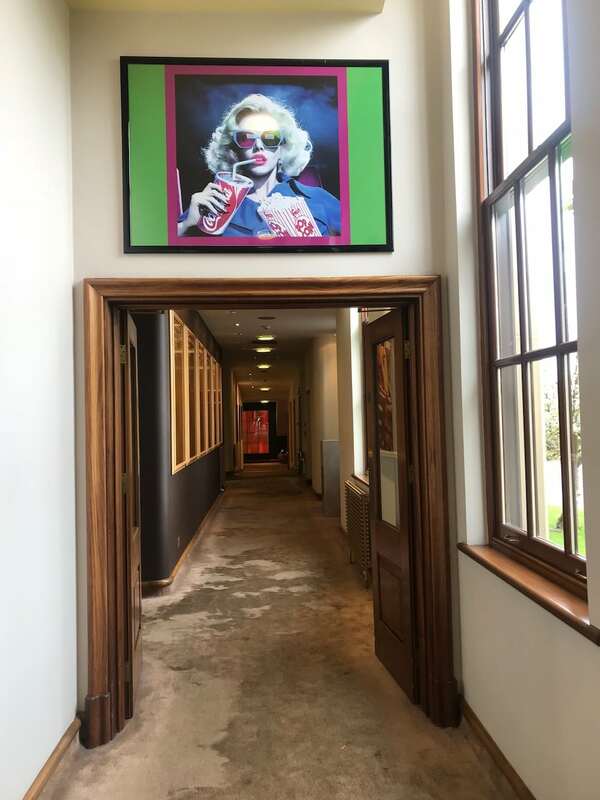 PlaySight at Stoke Park, Country Club, Spa and Hotel, Park Road, Stoke Poges SL2 4PG. 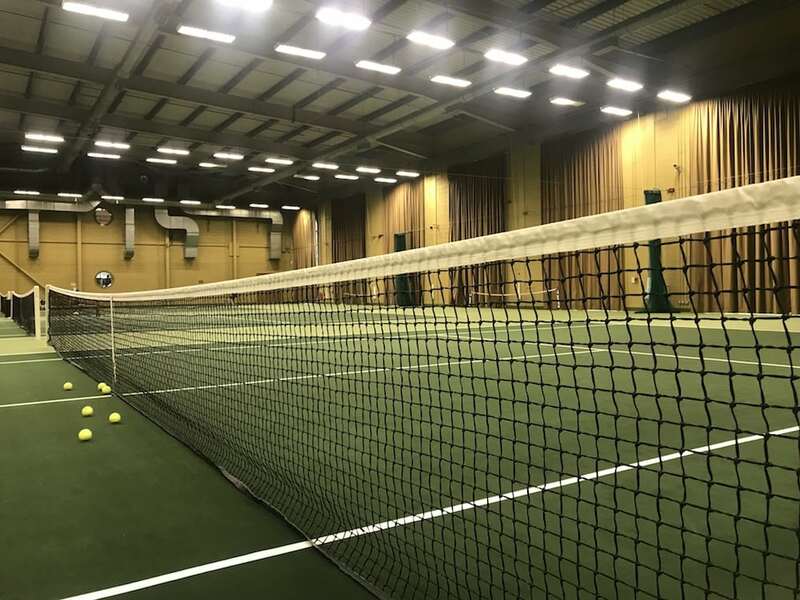 Tennis bookings Tel: 01753 717179.